65th World Health Assembly – Health Action International (HAI) expresses its deep concerns over what appear to be attempts of the EU and U.S. to block the broad support of key emerging economies and developing countries to start a process to move towards a binding agreement on biomedical R&D. The WHO’s Consultative Expert Working Committees’ recommendation to move towards a binding agreement on health R&D brings to a head a more than 10 year effort by the international community to formulate a structural solution to the systemic failure of R&D to meet global health needs, particularly those of developing countries. The solution recommended by the CEWG and garnering broad support from developing and emerging economies builds on earlier views on how to address unsustainable medical research gaps in meeting global health priorities. Four years ago, the need for a global framework on health R&D was singled out by EU Member States as the solution to the systemic failures on health R&D (Council Conclusions on Global Health 2008). This commitment was repeated by WHO Member States in the Global Strategy and Plan of Action (GSPoA). The CEWG was explicitly established to further develop these ideas. A binding biomedical R&D convention could effectively address the key objectives that publicly funded R&D should fulfill the health needs of developing countries: Predictable financing, efficient use of R&D resources, effective coordination in priority setting and affordable access to medicines. HAI considers a binding agreement to be necessary to overcome the collective action problems inherent to the global public good element of global biomedical knowledge. Moreover, the alternative of non-binding recommendations is not by definition easier to negotiate and the result, even if achieved, may also be considerably weaker and would not secure the necessary changes. Of course, HAI recognizes the need for Member States to continue analysis of the technical and practical implications and the shape and form of the different elements of the proposed biomedical R&D convention. This does not justify, however, postponing a clear and effective roadmap that works towards a global agreement on health R&D. 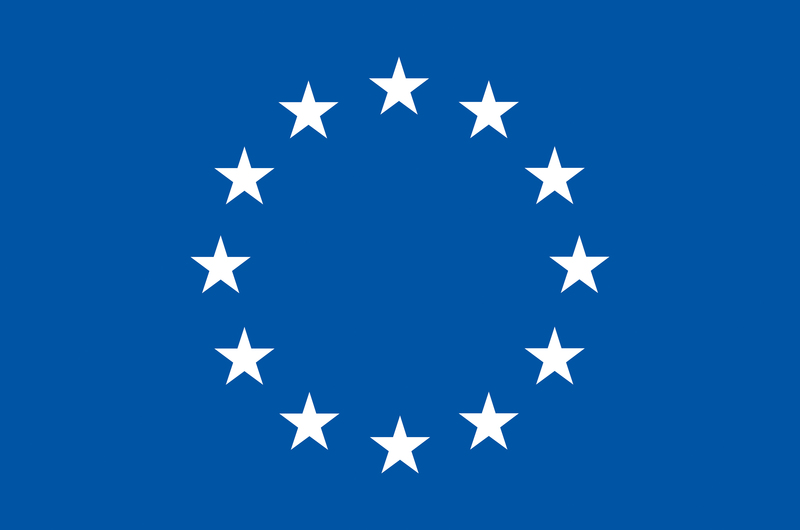 As part of its commitment to be the leader in Global Health, the EU cannot ignore the clear and broadly supported call of low and middle income countries to share the global responsibility and work towards an effective global solution for the current most pressing problem in the global health: the lack of available and affordable medicines to meet the health needs of the world’s poor. HAI calls upon EU Member States to be a leader in Global Health and agree on a clear roadmap and process to move towards a binding agreement on health R&D under Article 19 of the WHO Constitution. The time has come for the international community to move forward and work towards a structural solution that has the potential to save millions of lives a year and the promise of real progress in global health.